Norway is known for being the land of the Vikings. But, as probably can be guessed, there is a lot more to this place than meets the eye. 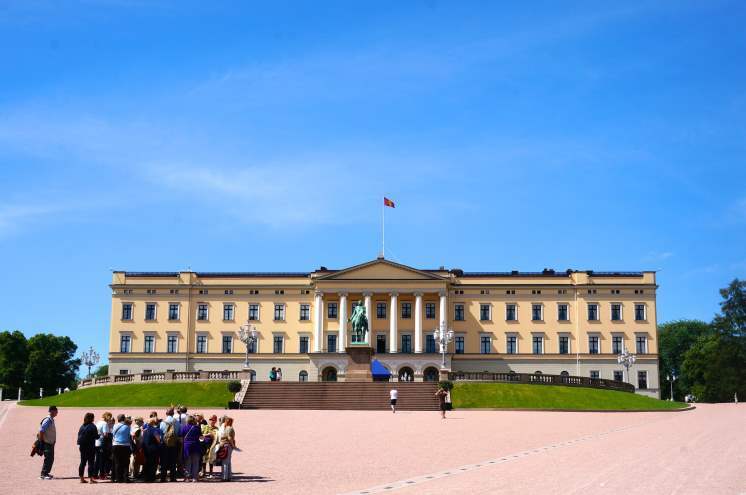 Oslo, this great nation's capital, holds a beautiful mix of the past and the present. With a population of just over 600,000, this city is a quaint mix of high-society and old ways. 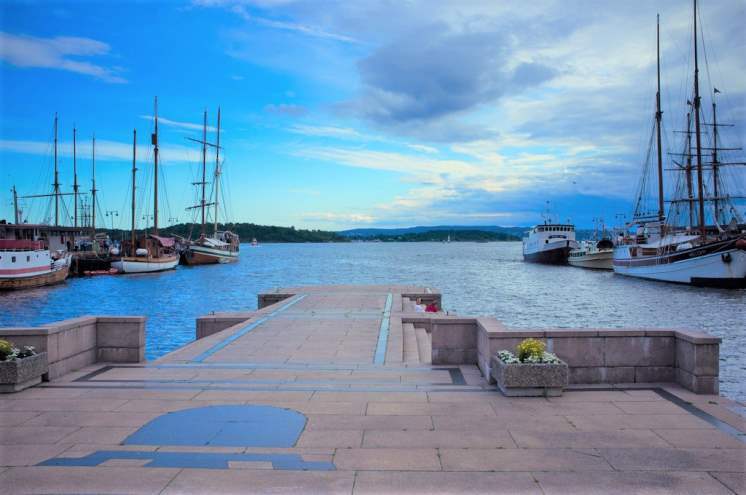 While remnants of the old fishing industries and seafaring ways are kept alive with modern flair, there is nowhere else in the world that looks or feels quite like Oslo. Whether you are looking for a window into the past, a gallery of the present, or hope for the future, Oslo can provide. 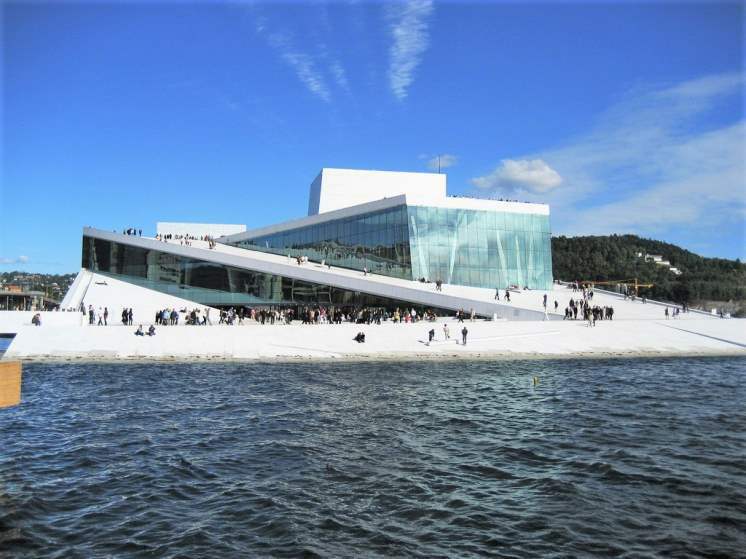 These are the top ten most popular destinations for tourists in Oslo, and they are also the best representations of this land. 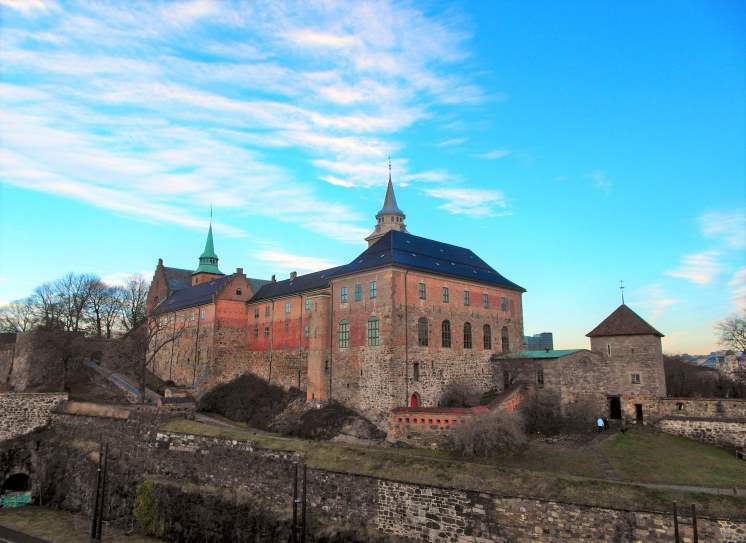 Without a doubt, this fortress is one of the most frequently visited places in Oslo. Built in 1299, this building is a tremendous resource for Norwegian history. Along with tours that talk about the history of the site itself, the fortress is home to the Museum of Norwegian resistance. For those looking for a spookier time, make sure to ask about the tomb of Håkon VII, which is located within the site itself. While you visit the tomb, you might encounter the ghost of Queen Margaret and the sounds of spectral horses – both of which are among the stories that are told about this fascinating place. What is a little bit of Norwegian history without a focus on the Vikings? While this museum might not have the ghosts of Akershus Fortress, it certainly holds a lot of history. 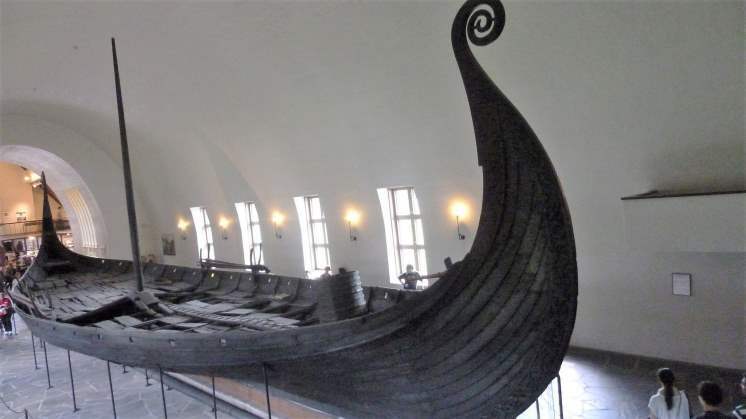 Here, you can not only learn about how Vikings traversed the seas, but you can also see ships that are thousands of years old. This museum is open all week with seasonal hours. Make sure to stop by this site before leaving Oslo! This site is a must-see for many reasons. Not only does it have spectacular architecture, but you can get a beautiful view of the harbour from the roof. While taking in the salt and spray, don't forget about the Opera House's main function-- for the lover of art and culture, operas are also available for viewing here. For those who are more interested in the culture, architecture, and history, tours are available. The grandeur and the history of this place make it well worth the visit. Built in 1825, this palace housed King Charles III. The majesty of the building stands out from the rest of Oslo in its own unique beauty. Tours are available of this massive building, and the changing of the guards happens each day at 1:30 pm. Even if you don't get inside, a stroll around the palace park is enough to take the tourist's breath away. 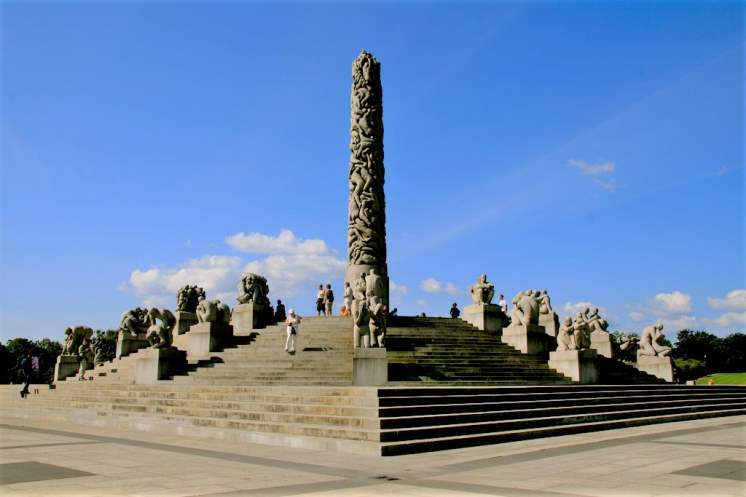 Vigeland Park, named after sculptor Gustav Vigeland, is home to over 200 of his bronze sculptures. The part is designed with bridges and fountains – the oldest fountain in the part depicting the cycle of life and death. Best of all, this park is open 24 hours a day and is free, making it easy to sneak into an early morning or late evening itinerary. Aker Brygge is the city centre, and is also quintessential Oslo. Here is where the traveller will find stores and markets, as well as the typical western commerce. This part of the city is home to some of the best day and night life, and its many bars often extend onto patios over the harbour. Most interestingly, this is built around an abandoned shipyard, giving it not only a particular quirkiness but also a great ocean view. 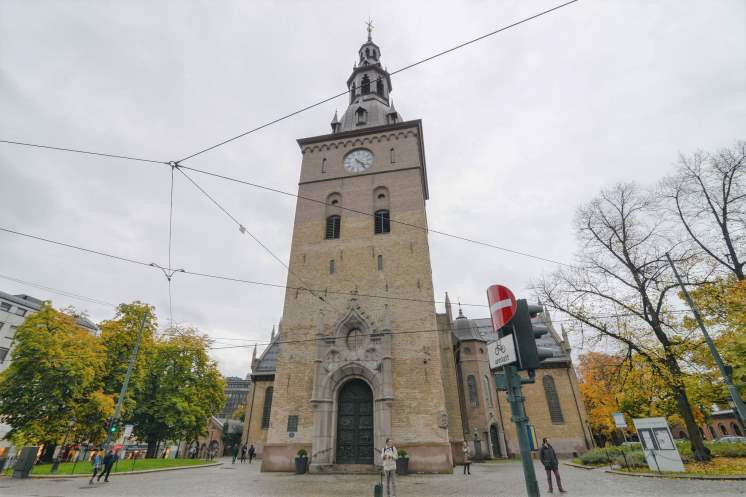 Built in 1697, this old cathedral is home to a rich history. While this building acts as an event place for the government, it also is a host to artwork and architecture. Tours can be a little tricky, as they must be booked in advanced. However, it is well worth it to learn about the many renovations and occurrence that build the framework for this beautiful, old building. And if you'd like to sit in on a mass conducted in Norwegian, make sure to stop by during a week day. Ever wonder about where Nobel Peace Prizes are awarded? Wonder no further. 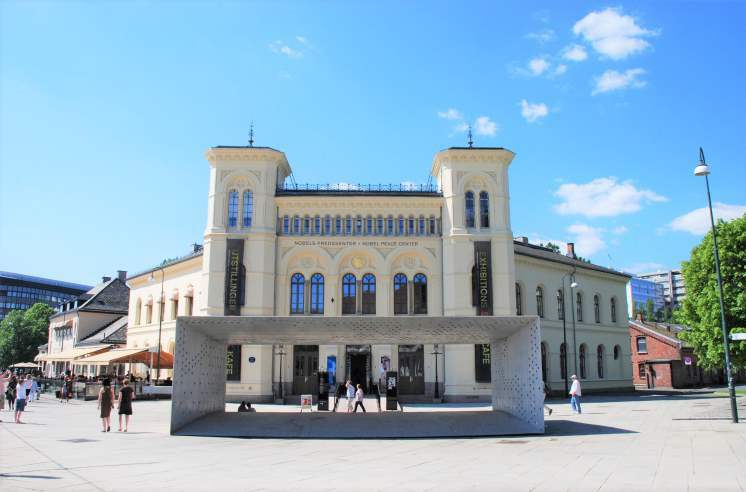 Opened in 2005 in the old railway building, the Nobel Peace Center offers an insight into world politics. The centre is not just open to world politicians, however. The centre invites tourists and those interested in world politics to stop by and participate in weekly debates and discussions about topics relevant to everyone. If that is not your cup of tea though, the centre still offers exhibits that display their worldwide peacekeeping efforts. 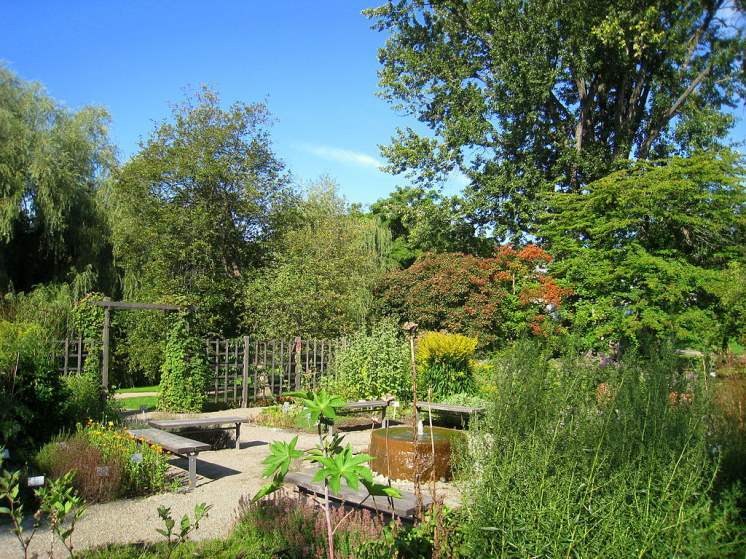 This garden is not just for plant enthusiasts to enjoy, but for everyone. The University Botanical Garden is Norway's oldest, and has over 1800 plant types to view. While the gardens do hold many different native and cultivated species, don't stay outside the whole time. The majority of the houses within this garden have exhibits, including one exotic plant exhibit. The pathways are built to be wheelchair-friendly, and the gardens are open every day but Monday. While Norway is famous for their Vikings, they are also famous for skiing. The Holmenkollen Ski Museum is one of the most popular attractions in Oslo, and it is fun for all ages. 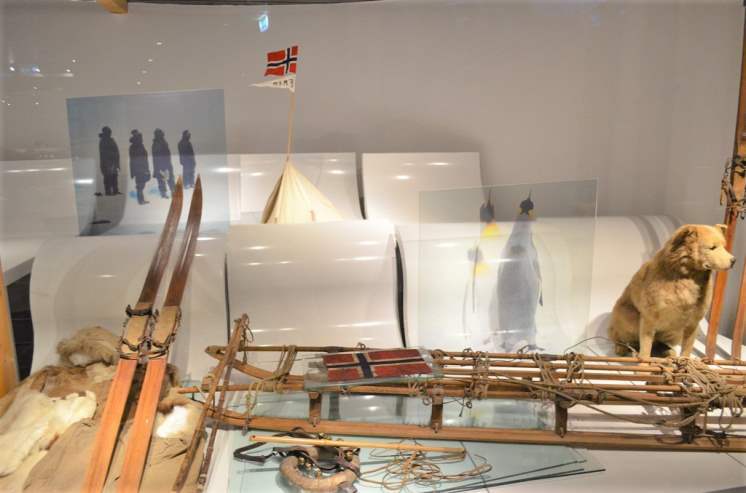 Built to commemorate Norway's ample ski history, the museum also offers a look into ski history and notable ski moments. For the more adventurous, the museum does offer an observation deck and a jump tower. In May, visitors may also use their ski simulator. Open year round, it is easy to see why the ski museum is one of the most popular places to visit in Oslo.